“Learn how to safely interact with wildlife and why it matters”. DPaW (Department of Parks and Wildlife). Please click HERE for more information. 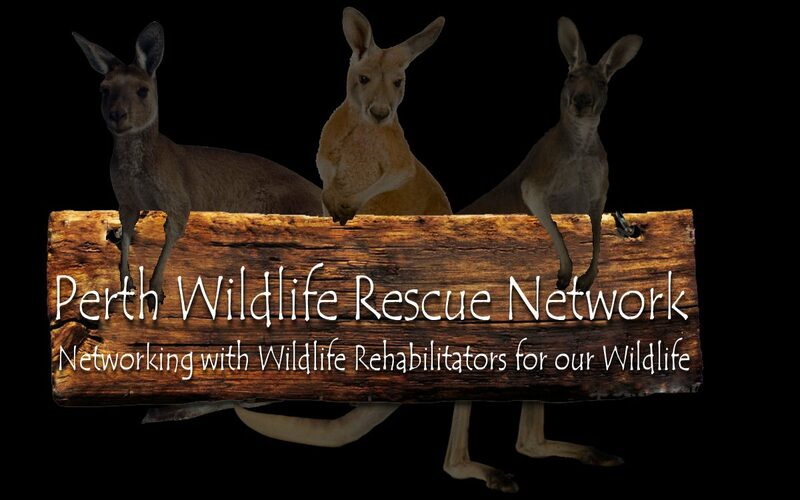 WA Wildlife Rehabilitation Council. Please click HERE for more information. Australia Wildlife Conservancy. Please click HERE for more information. Australian Conservation Foundation. Please click HERE for more information.